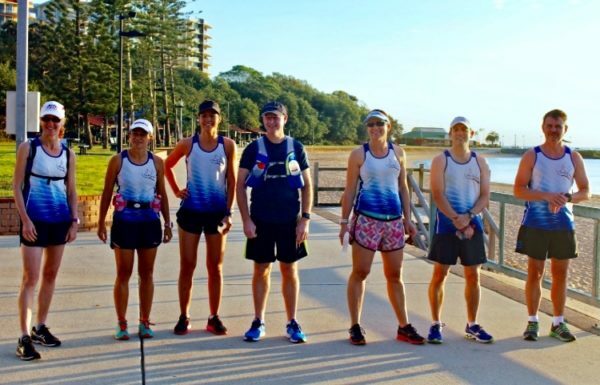 Established in 1985 the Moreton Bay Road Runners is a running club based on the beautiful Redcliffe Peninsula. 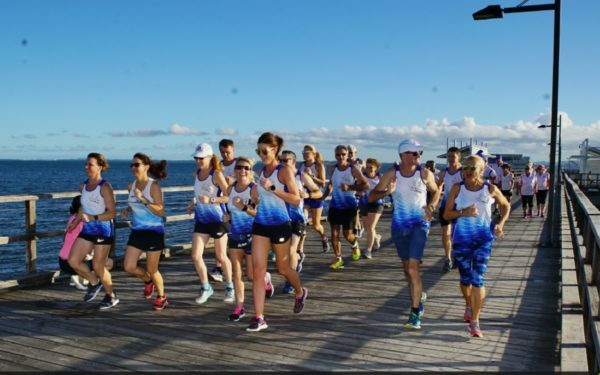 In 1986, in an effort to raise money for the Redcliffe Athletics Club, the Moreton Bay Road Runners decided to host a 10km fun run from the Redcliffe Jetty to the Woody Point Jetty and back. It was the start of the race we are now proud to call the Jetty2Jetty. Club President Ian Twomey remembers the start line being only a line painted in the grass, and approx 120 competitors. 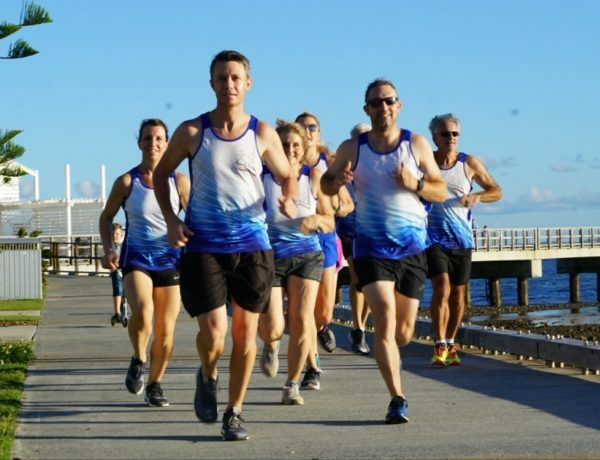 The Jetty2Jetty fun run has now been running for 32 years and attracts upwards of 4000 competitors in its 21/10/5/3km events. 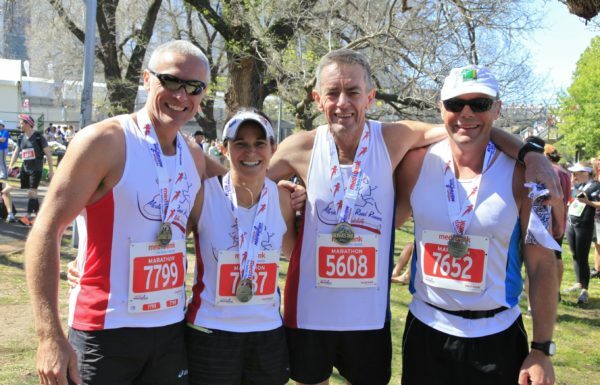 The race is a yearly highlight for the Club members who provide a huge part of the man power along the course and feel it’s their way of giving back to the community through the sport they love. 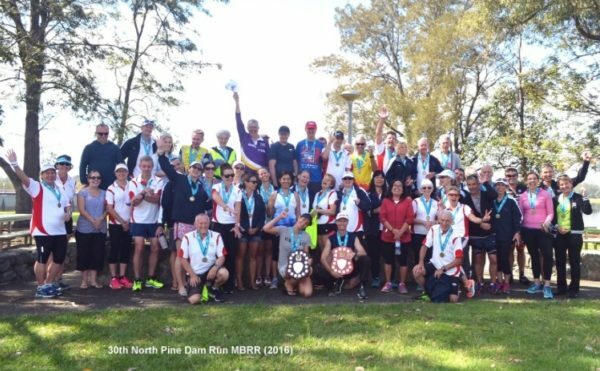 The Moreton Bay Road Runners invite runners and walkers of all abilities to join the club. They run 6 sessions per week and cater to anyone wanting to run/walk socially or competitively. The club has three certified QA coaches to guide you to achieving your goals, and you are sure to find an enormous amount of support from other members. 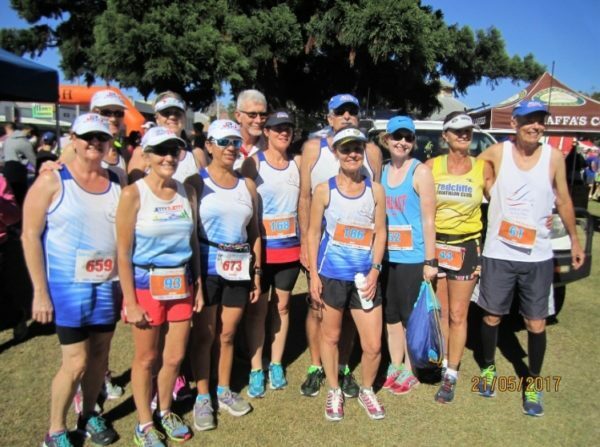 For more information visit the Moreton Bay Road Runners website or Facebook page.